Whether it's the rustic charm and roaring winter fires of the restaurant or the freshly baked pizzas straight from the wood-fired oven and cooling cocktails bidding farewell to the lingering sun, The Red Herring caters to all. 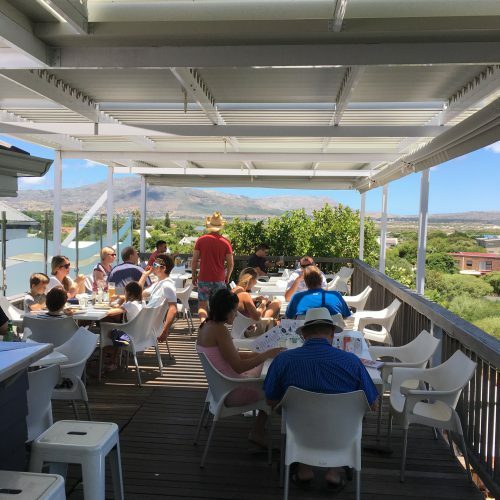 The view from the deck stretches from Chapman's Peak, across Noordhoek beach to Kommetjie lighthouse and on to Slangkop Mountain. This is when you reach for the extensive menu of beach-chic cocktails and wait for the sun to set right in the centre of the view. 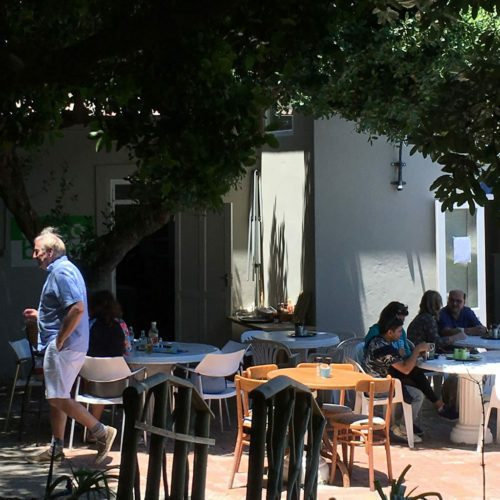 Aegir Project is an Independent Brewery based on the sunny shores of Noordhoek, Cape Town. 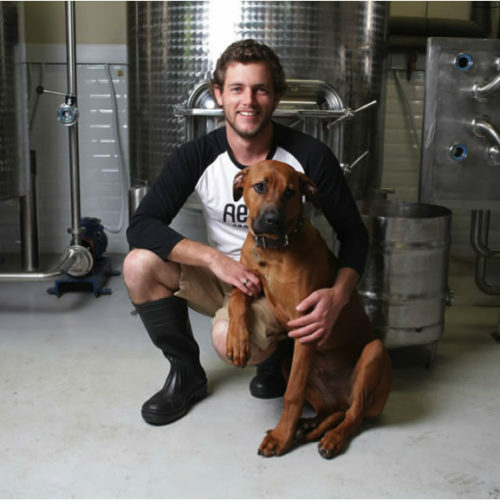 It is a Boutique Brewery founded by Rory Lancellas in 2015. Aegir Project is an authentic, welcoming and high quality brewery. The name is inspired by the legendary Aegir, who is both the Norse God of Brewing and God of the Ocean combining his love of both the sea and Proper Beer. We produce individually hand-crafted truffles and chocolates using only the best quality Swiss, Belgian or Organic chocolate. 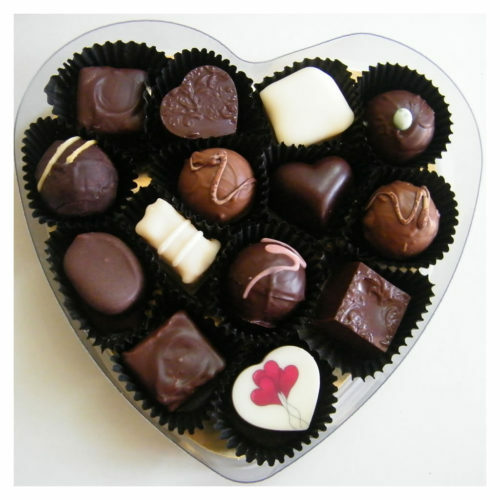 Natural ingredients used in our truffles and bars include honey, spices, fruits, juices, herbs and nuts. 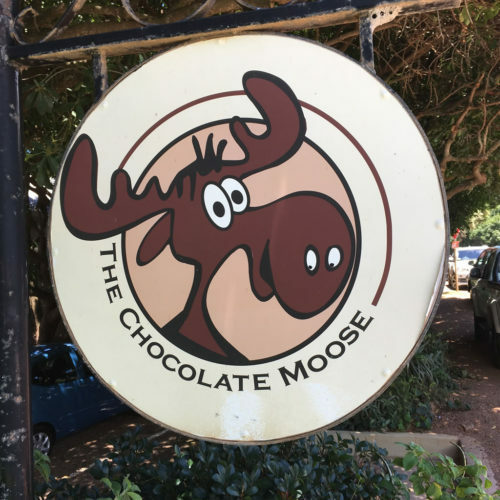 The Chocolate Moose are wholesale suppliers of artisan breads and variety of daily fresh croissants. Available at local deli's and cafes.